The Aries ascendant is ruled by Mars itself. The two signs ruled by Mars also known as Mangal are Aries and Scorpio. The Sign of Scorpio comes in the 8th house of losses, obstacles, accidents and delay but it is a clear Astrological Law that the Ascendant lord does not get dosha (fault/ drawback/ flaw) of being the lord of the 8th house. Mars in Aries in the 1st house is a very good position as the ascendant lord is posited in the ascendant itself. 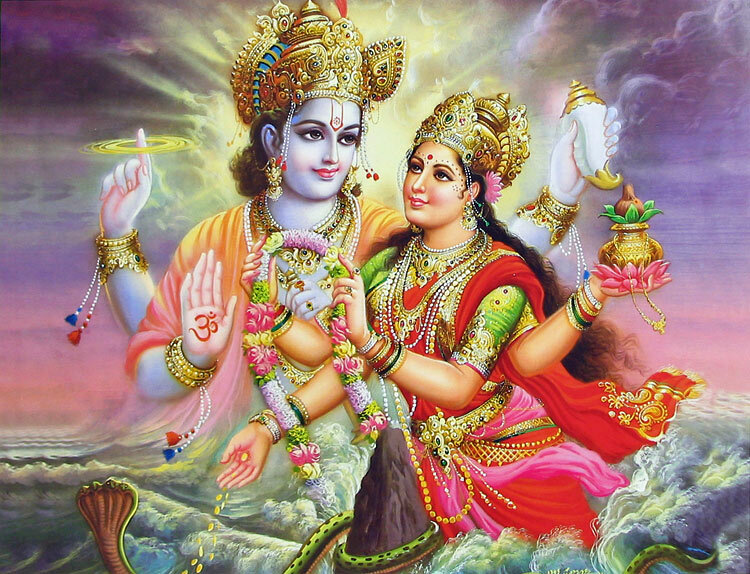 The Ascendant house in is the only house in the Vedic birth chart that is considered both as a quadrant and a trine making it a very powerful and potent house. Mars in Aries in the 1st house gives an impressive personality that cannot be ignored. It makes one active and a go getter. It provides good health, recovery from disease, active fit body full of energy, good immunity, and protection from wounds, accidents and energies. 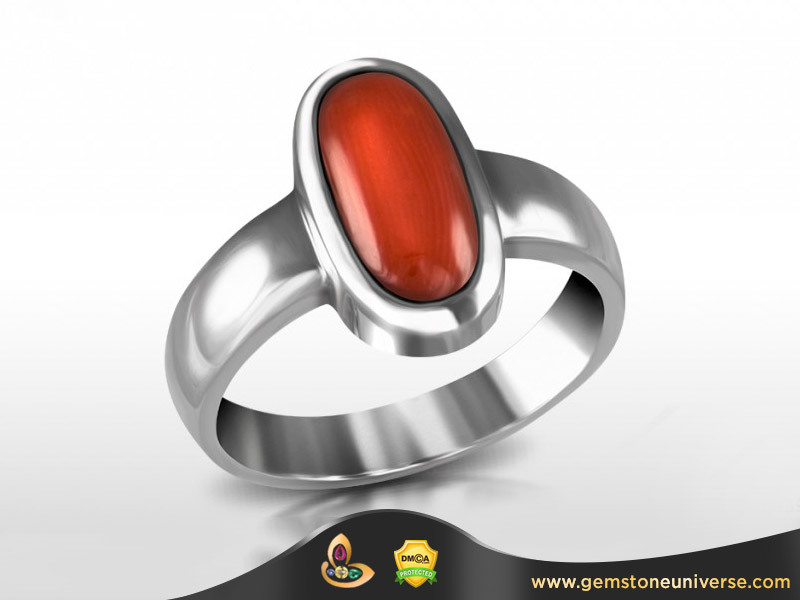 People with Mars in the 1st house in Aries Ascendant should wear a Natural Jyotish Quality Red Coral, Moonga. 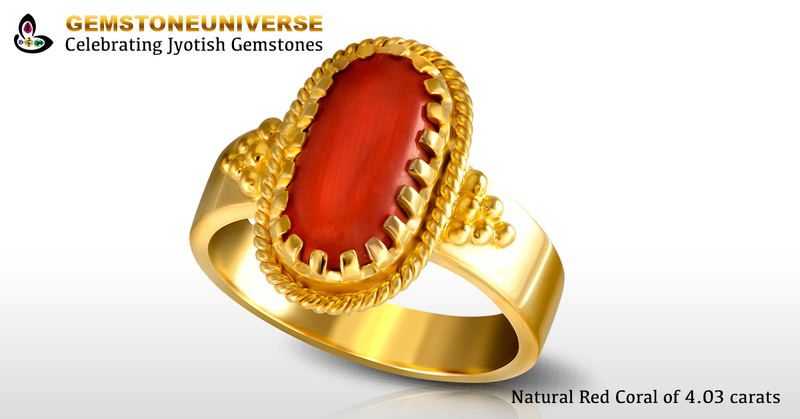 The Red Coral blesses the individual with health, wealth and happiness. 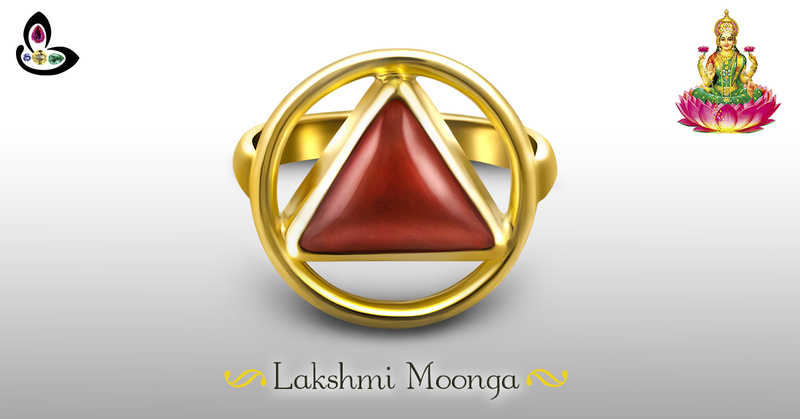 The red coral is called as Moonga in Hindi. 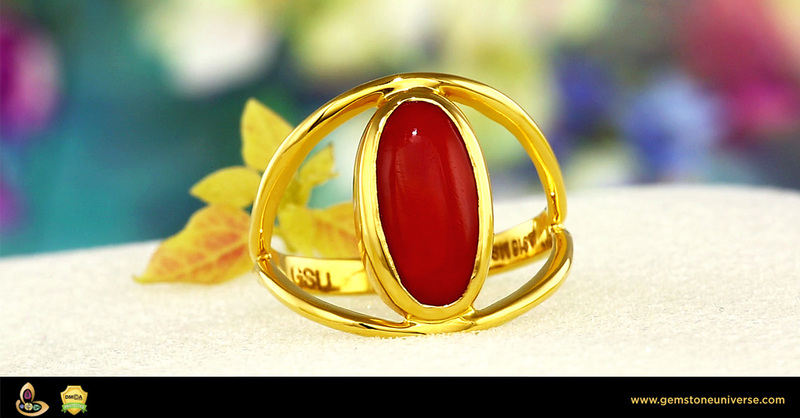 – All Natural and organic red coral certified by a top lab using Raman Spectroscopy the best test for Red Coral authenticity. 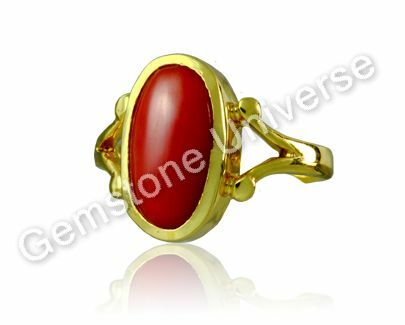 – Beautiful top deep colour Red Coral with high Saturation. The intensity of red contrasts strikingly against the high caratage 22 KDM Gold. This colour is special for the Italian Coral as they have more orangish hues than red. 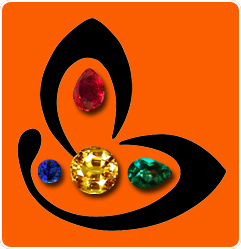 It speaks highly of the delicate and the highly specialized task of gemstone selection. A Gemologist ensures that you pick up gemstones that get classified as “Gemstones”- Precious, Rare and Durable. – Antique and traditional fusion design using a mix of Tibetan and South Indian Jewellery styles. The Red coral ring with the multiple claw setting makes a distinct statement. – Highly polished mirror surface that is blemish free. View Video to appreciate the reflection of light. 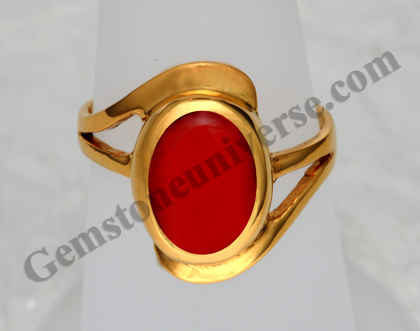 When that happens in an Opaque Gemstone like Coral that means top quality. – Free from any flaws as listed in the sacred texts. 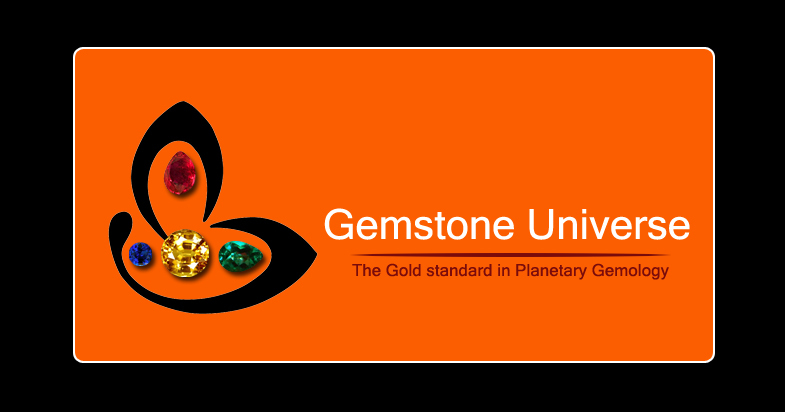 A True Jyotish Gemstone that shall deliver the promised results that only true Jyotish Gemstones can do.